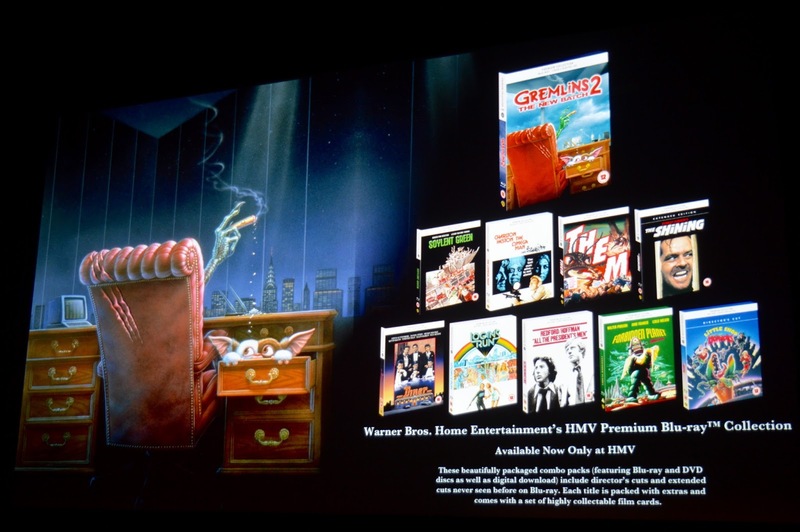 Film Event: Gremlins Takeover With Warner Bros.
Now you may be wondering what the HMV Premium Collection and LEGO Dimensions have in common. Firstly, both are created by the wonder that is Warner Bros. but more importantly, both launches feature 80's fantasy film, Gremlins (Joe Dante, 1984). Now whilst the release of the film might that not sound like anything 'new' as such, the special edition disk sees Gremlins 2: The New Batch (Joe Dante & Chunk Jones, 1990) on Blu-Ray for the very first time in UK. That's quite exciting, no? 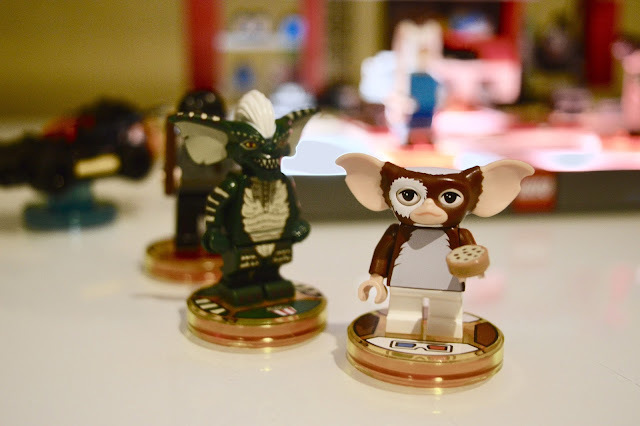 Combined with the LEGO Dimensions Gremlin Team Pack, we were in for one Gremlin-centric evening. Having headed over straight from work, Jack and I had the chance to grab some snacks, relax and play the game. Much like many LEGO games, the latest story pack combines the creativity of LEGO Building with some of our favourite film characters such as Harry Potter, The Ghostbusters, Gizmo and Stripe the Gremlin. The Gremlins Team pack will be available on the 18th November which features both Gizmo and Stripe as playable characters alongside two gadgets; Gizmo's R.C. Racer and Flash ‘n’ Finish - the Polaroid camera Kate used to blind a couple of Gremlins in the first movie. The Gremlins Team Pack also grants players access to the Gremlins Adventure World and Battle Arena which sounds like my kind of game to be honest. 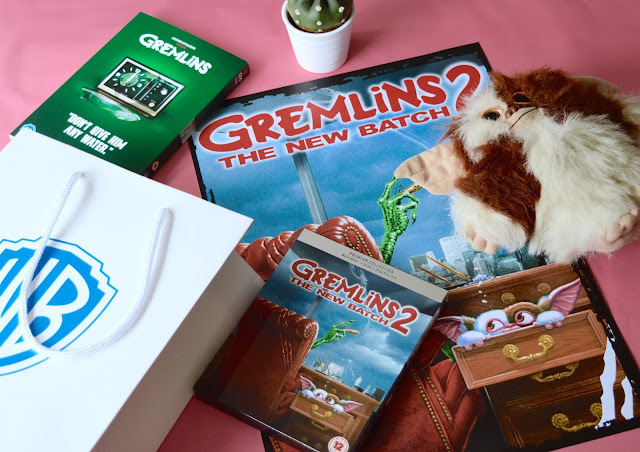 Having got some gameplay time in, it was time to sit back and enjoy a special screening of Gremlins 2 - (some people argue) the better of the two films. 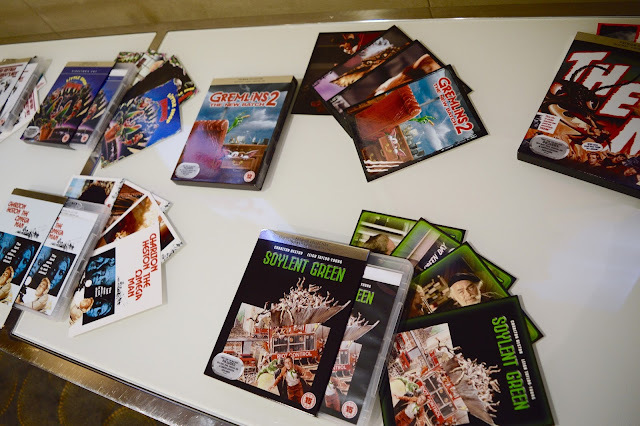 On our seats, however, was a rather wonderful goodie bag made up of the Collector's Blu-ray, Gremlins DVD with a HMV exclusive artwork sleeve, a Gremlins 2 poster and LEGO stickers. 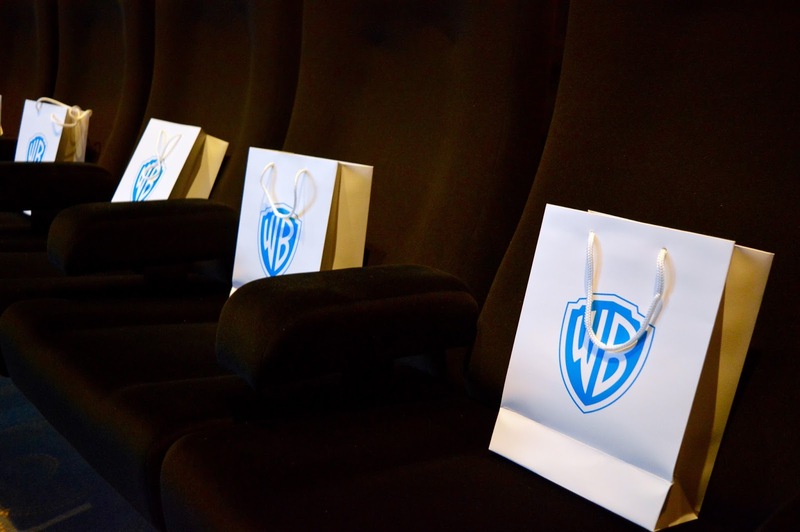 Of course, I'd seen the film many times before but it's always nice to see classics on a bigger screen and in a cinema environment - even more so when it's at Warner Bros.
Jack and I had a fantastic evening and am super grateful to HMV Premium and Warner Bros for having us. 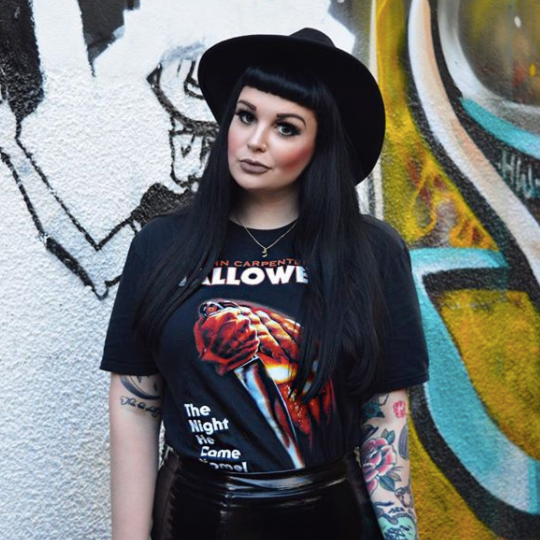 What are your favourite classic movies? Have you played LEGO Dimensions yet? As always, I love reading your thoughts so please do leave me lots of lovely comments down below. This sounds amazing! How cool! You can't beat the Gremlins! Honestly it's one of the best! I think I need to rewatch Gremlins 2 since I don't remember it that well. I have fond memories of the first one, though :) I see that the other blurays include classic sci-fi such as Logan's Run and Forbidden Planet. The dystopia portrayed in Soylent Green is especially frightening.